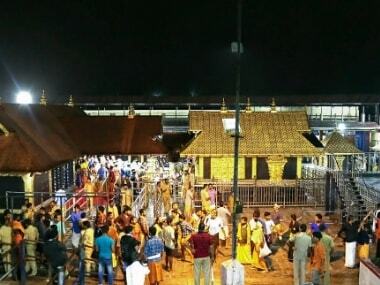 Speaking to reporters at Pandalam, royal family representative Sasikumar Varma rejected the Kerala governments' contention that the Travancore Devaswom Board (TDB) was the custodian of Sabarimala temple and said it was "wrong". 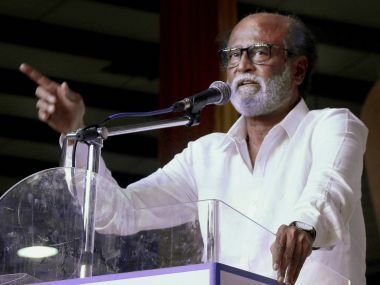 The 67-year-old actor said caution should be exercised when it came to matters of religion and related rituals. 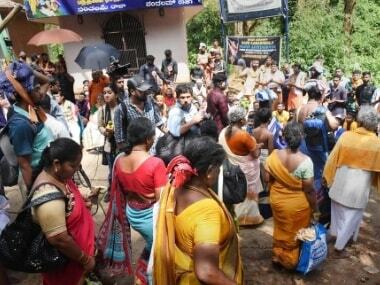 TDB member KP Shankara Das said that it is unfair to say that the Sabarimala temple will be locked. He also said that the protest staged on Friday by temple staff and the Tantri was wrong, and an explanation will be demanded. 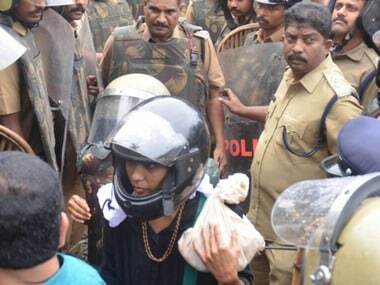 Two women stopped short of creating history by entering the Sabarimala shrine while they were just 200 metres away from the sanctum sanctorum, while a third was turned away from the Pamba base camp after the shrine's priests descended in an unprecedented protest and threatened to shutdown the temple gates. 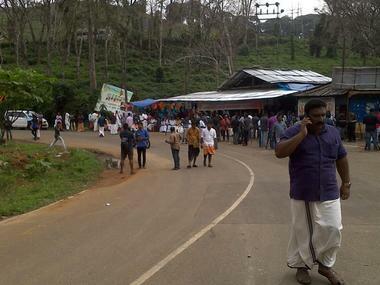 Sabarimala temple LIVE updates: Opposition Congress leader Ramesh Chennithala has rejected TDB decision to file the affidavit in the Supreme Court. 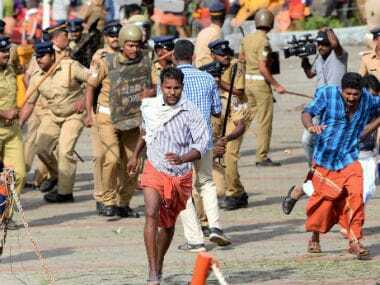 Sabarimala temple LIVE updates: Right wing outfit, 'Antharashtriya Hindu Parishad' led by Pravin Togadia and the 'Sabarimala Samrakshana Samithi', an outfit of devotees, have called a 24-hour-long hartal starting midnight. 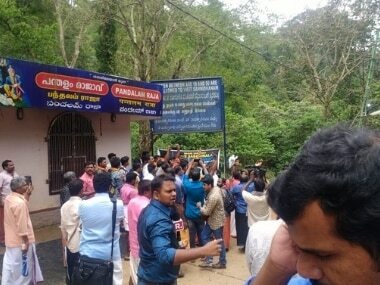 Sabarimala protests LIVE updates: The all-stakeholders' meeting failed to reach a consensus as Pandalam royal family and high priests of the temple walked out.